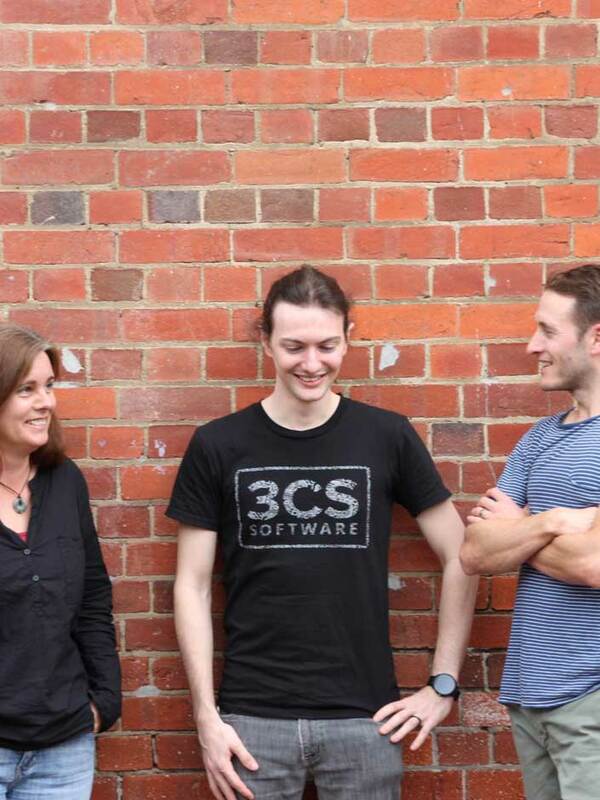 3CS is an Australian tech company based in Brisbane. We work with organisations of all shapes and sizes - young and old, local and global - to build digital products that solve important problems, create new opportunities and have meaningful impact. We also design, build and market our own products. This is where we test new technologies, find new ways of doing things and put our money where our mouth is. Great people in our team. We're hiring! From technical due diligence through to idea validation, our team is multi-disciplinary and has industry-leading experience across the full spectrum of tech services on projects big and small. Here's a basic outline of what we do and how we can help. We work across both client projects and our own internal products and ideas. We enjoy technical and design challenges and look for opportunities where we can help make a positive impact. Bring intelligent analytics to time tracking and invoicing to allow services and consulting businesses to make better decisions. Helping childcare and kindergarten teachers plan and track early childhood development. Spread awareness about myopia (short sightedness) and help parents and healthcare professionals assess a child's myopia risks. From AI to Arduino to our very own hand made arcade machine, help work on cool projects, challenging problems and interesting technology. We're a small team but thousands of people around the world use technology we've built on a daily basis to do things that matter. We go above and beyond to help team members improve their skills, gain experience and build confidence - whether they're junior or senior. We don't jump on bandwagons and try to avoid being a copycat. We're across new trends but encourage a healthy dose of scepticism, common sense and free thinking. These are the products and services that we’ve chosen to help us do our best work. They’re the ones we use day-in day-out for development, design and team collaboration. Don't be shy... get in touch! We'd love to meet you whether it's online or face-to-face. We're based in the redeveloped Iceworks building, just across from Suncorp Stadium. © Copyright 2016 3CS Software. All Rights Reserved. ABN 66 149 862 671.